Motorola is preparing to launch a smartphone with a punch hole display. 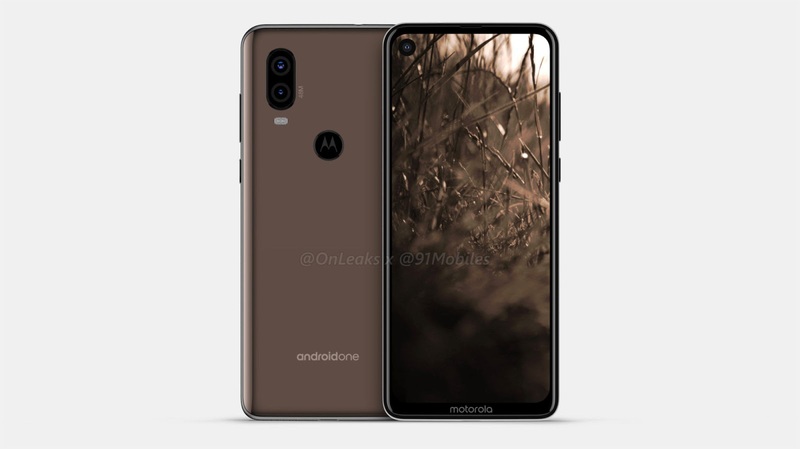 Pictures and specifications of Motorola P40 have been leaked. According to them, the device will display a punch hole display. 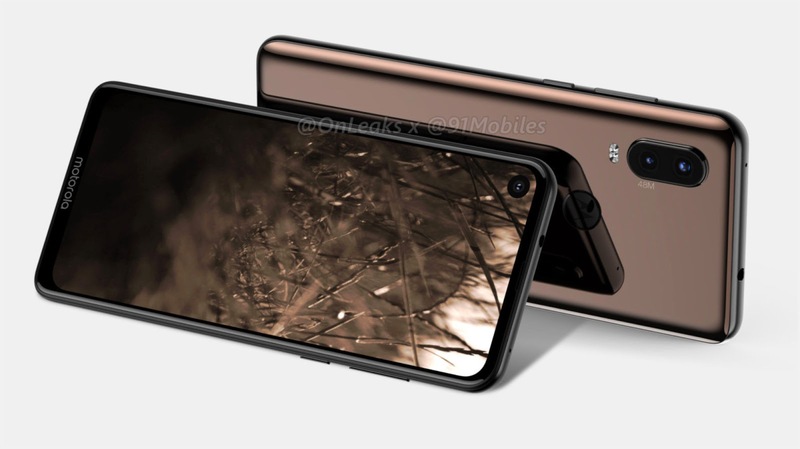 The design render is also leaked in which it can be seen that there is a camera hole on the upper corner of the display where the front lens is applied. Samsung, Huawei, and Honor have introduced smartphones with punch hole displays. Indeed, the idea is that by doing this, to save the place of the notch and to give as many displays as possible. It is worth noting that Motorola launched Motorola P30 in a few select markets, and this smartphone is its next variant. According to the reports, the Dual Camera will be delivered in the Motorola P40 and the display will be 6.2 inches. Now the 48-megapixel camera trend is starting. Huawei, Honor, and Samsung have already announced the 48-megapixel smartphone and now the news is that Motorola is also planning to launch a 48-megapixel smartphone. This smartphone will be of the metal body and will be given a rear fingerprint scanner. There will also be LED flashlight and this smartphone will run on Android One platform. According to the design render, this smartphone will have USB type C and the top will have a 3.5mm headphone jack. More recently, some other Motorola smartphones have been leaked. The design and specifications of Moto G7, G7 Play and G7 Plus and G7 Power are also leaked. According to reports, these smartphones can be launched next month.